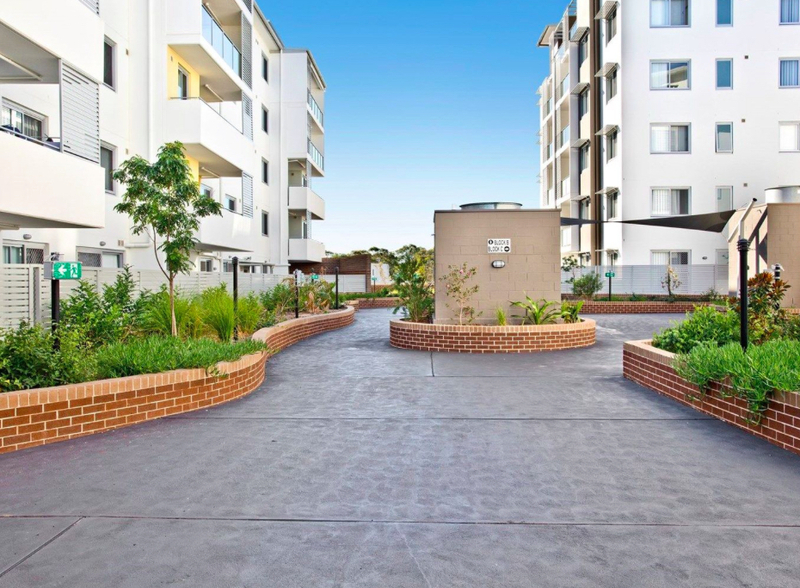 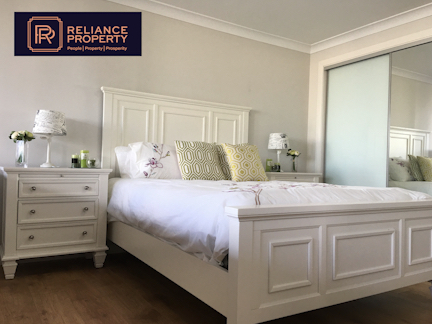 RELIANCE PROPERTY is so proud to present these over sized apartments in the heart of Toongabbie!!! 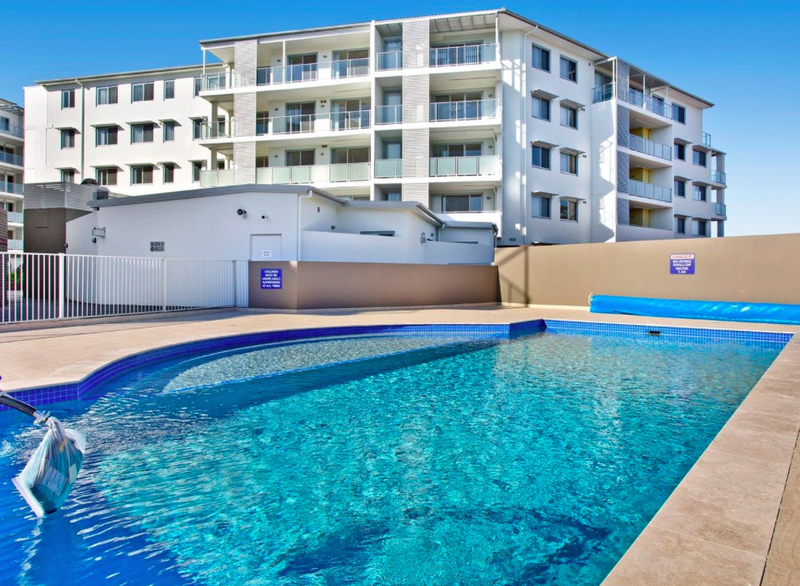 Apartments are built over Portico Plaza shopping centre & so close to the train station! 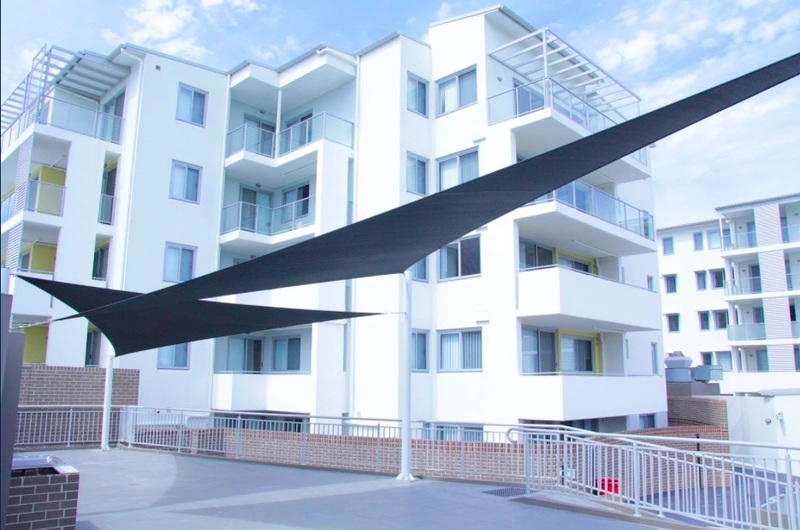 Construction is now COMPLETE & these BRAND NEW apartments will suit First Home Buyers & Investors alike. 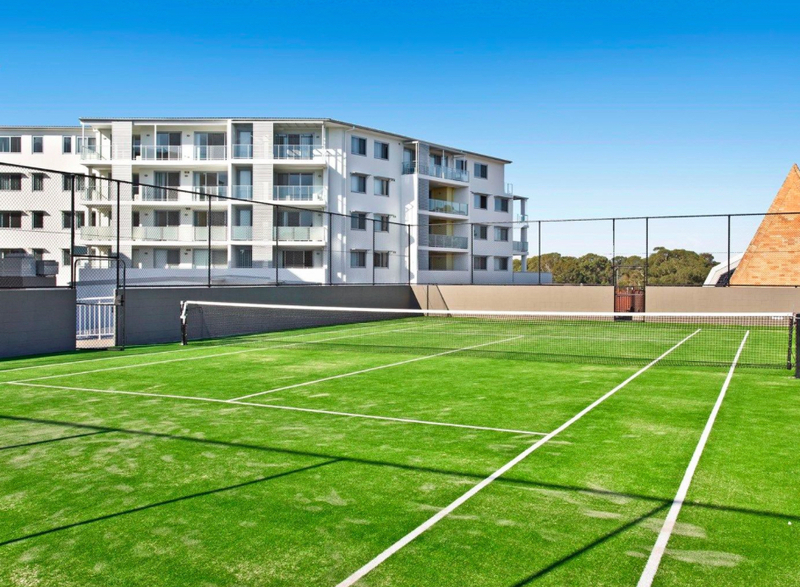 Built with high end finishes, the complex is complete with a Swimming Pool, Gym , Tennis Court & BBQ area.